Aside from his work as a freelance performer and teacher, Stewart is owner of South Melbourne’s House of Pianos. 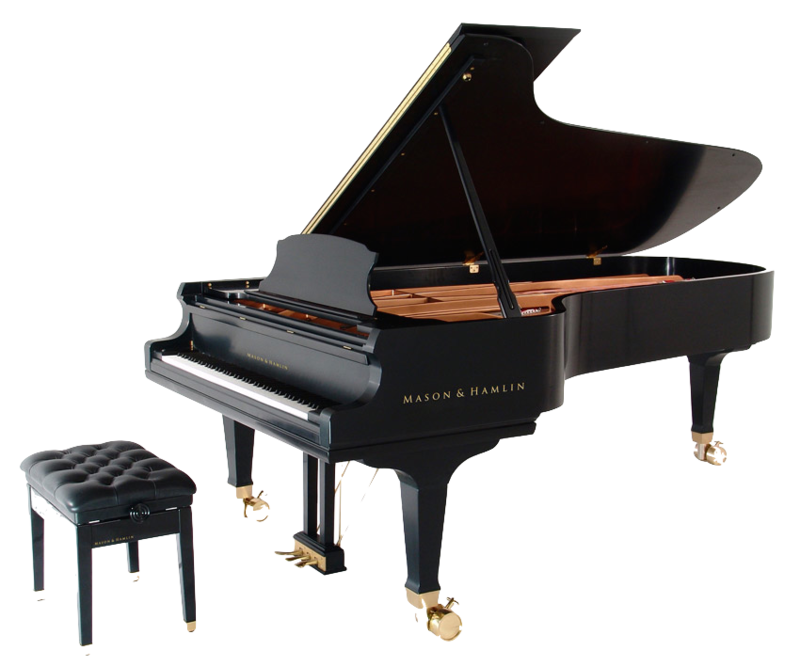 The store features hand picked new and used pianos at every price point and is the Australian home for America’s beautiful Mason & Hamlin pianos. Stewart has more than ten years working in the piano business and has worked with a number of major brands. He can offer advice and expertise in helping you select an instrument. Get in touch if you wish to take advantage of this service.